Yup. We’re finally getting our restock. Again. For those still looking to own their first pair of Yeezys (yes, after 4 years, there are people still looking for their first pair), this is your chance. Sole Academy, Commonwealth, adidas PH Online and adidas Originals Neighborhood will be carrying them today. 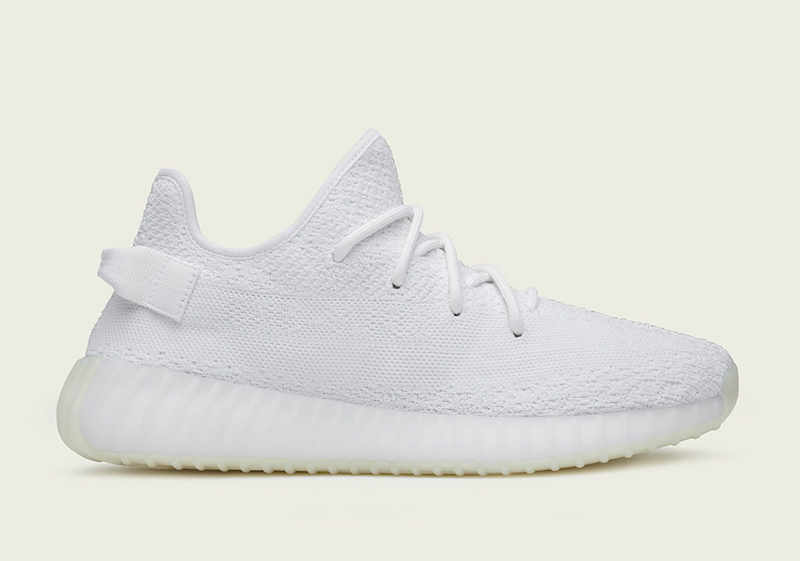 The adidas Yeezy Boost 350 V2 ‘Triple White’ retails for Php 11,495. 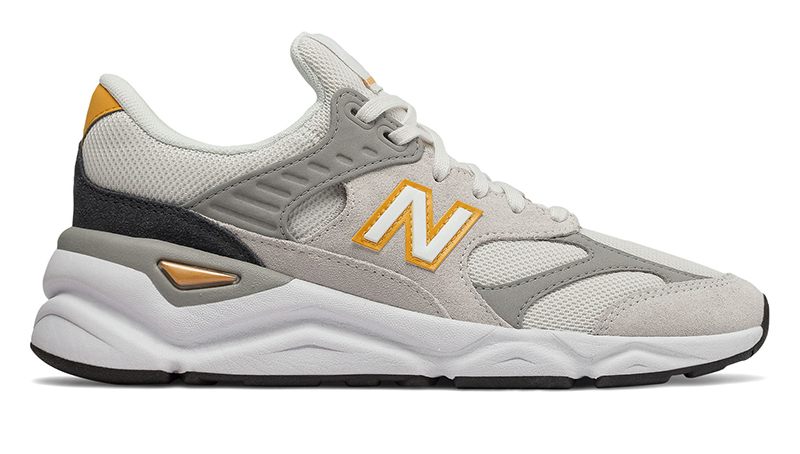 New Balance has been on a tear lately with their 2019 offerings. 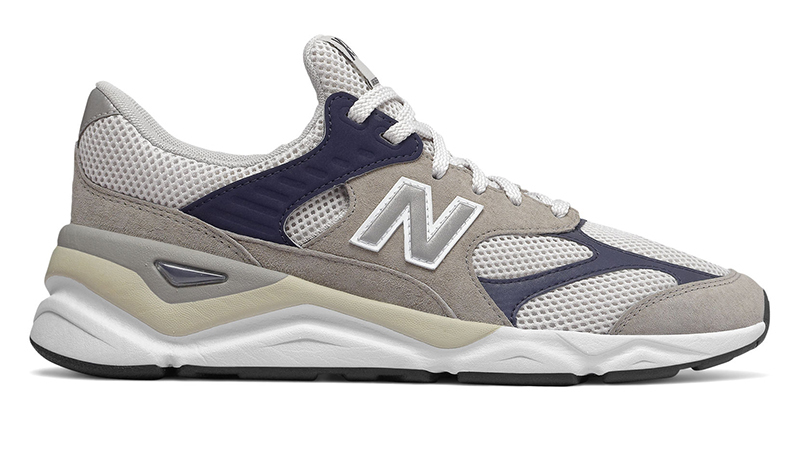 After releasing the 574S V2, new color updates for the 247 V2 and the 997S, New Balance brings out new colorways for the X90 reconstructed. Most of us will agree that the Reconstructed version of the X90 looks and feels so much better than the initial release. Aside from the from the updates, the suede and premium leather panels definitely spruce up the shoe’s overall design. 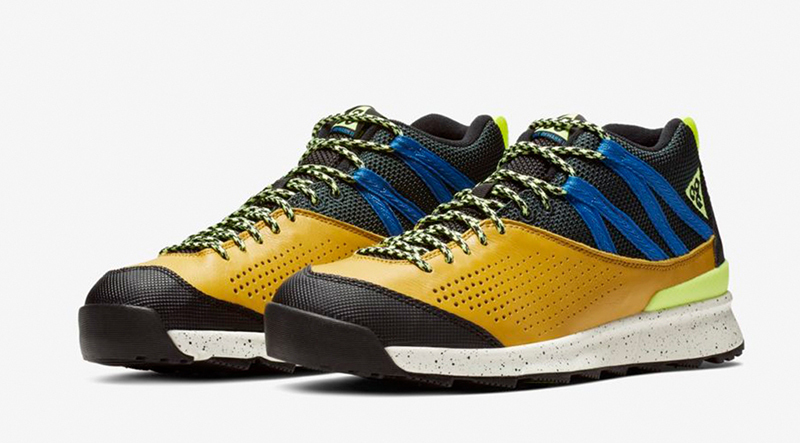 The New Balance X90 Reconstructed drops at the Athlete’s Foot for Php 5,995. January and Air Force 1s go together. Even before the AF-1 boom the last few years, parents would always buy their kids a fresh pair of Ones to start the New Year. Since then, Nike’s been re-releasing the shoe during the holiday season to continue that ritual. 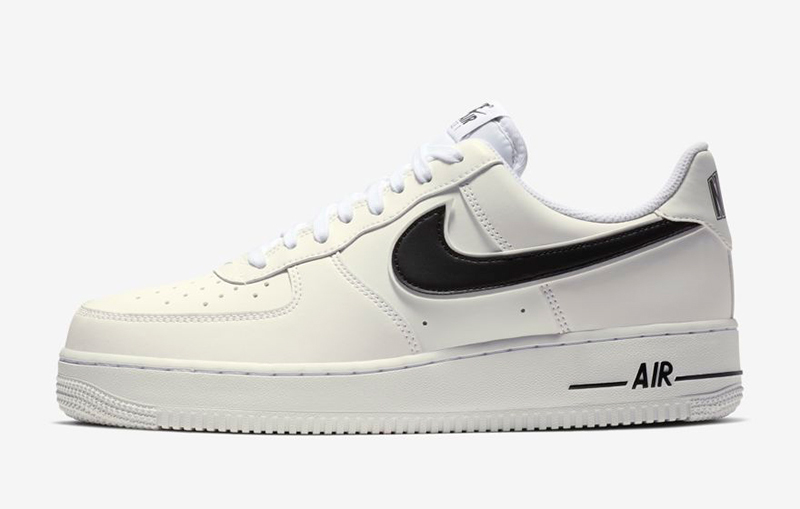 This season, we’re getting the AF-1 ’07 with multi-colored Swooshes, a new NIKE patch on the heel done with the same color palette to provide the accent. Three colorways are now available at Capital, with each pair retailing for Php 4,795. 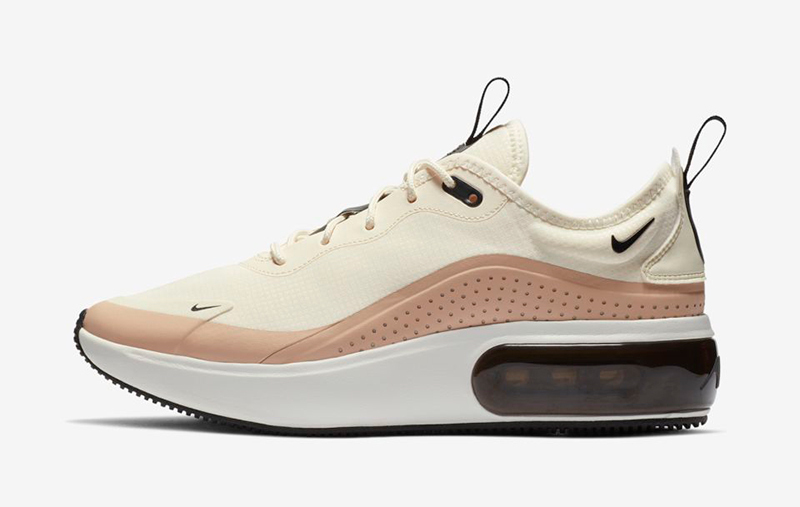 Guys are still bitching that this should be a unisex sneaker instead of a women’s exclusive. The clean lines, thick Air bubble and overall aesthetic makes the Air Max Dia a hit on all fronts. Make your way to Capital, Nike Forum for the Air Max Dia. The shoe retails for Php 5,795. 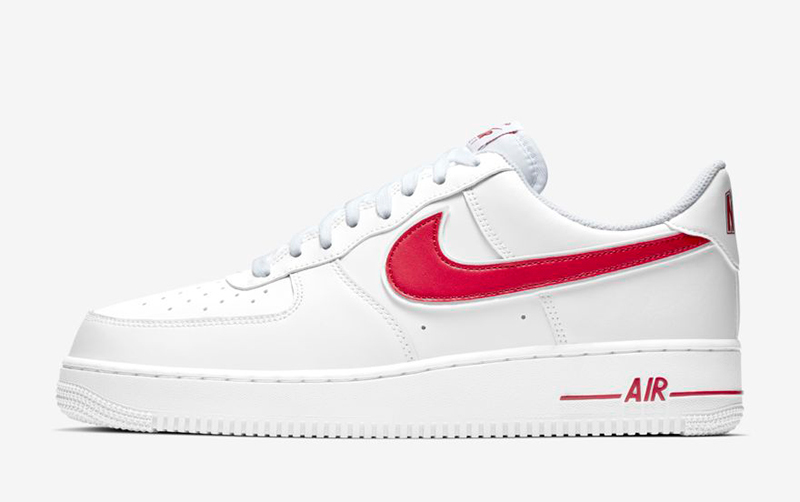 When you see Nike Basketball and Heritage in one sentence, your mind immediately goes to the Air Force 1. 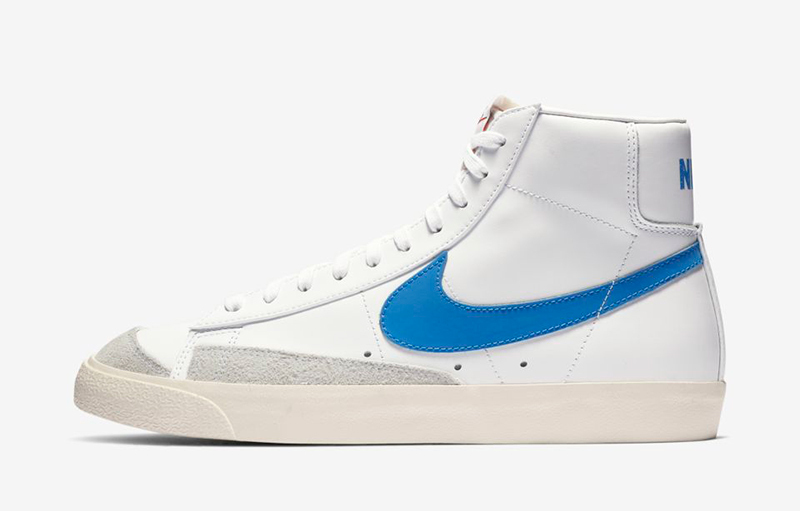 But even before the AF-1 was a staple, there was the Blazer. 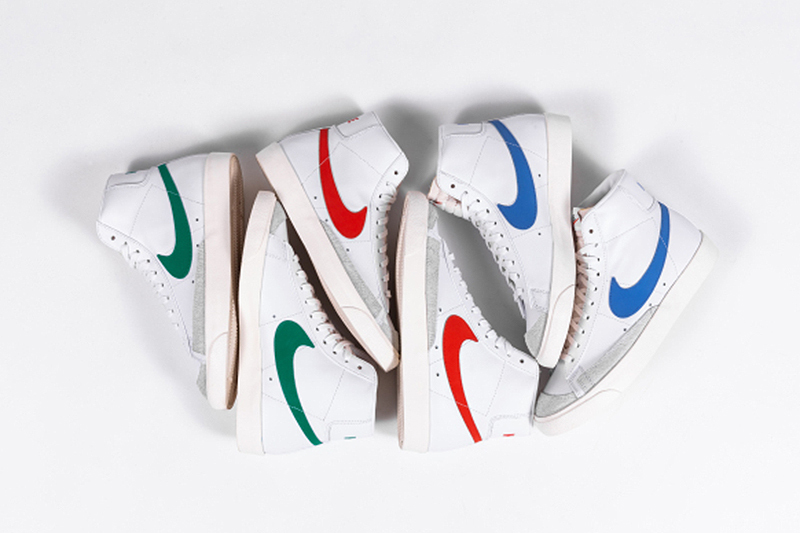 Nike Sportswear brings out a three-piece collection of the 1977 classic in white leather with bold colored Swooshes. 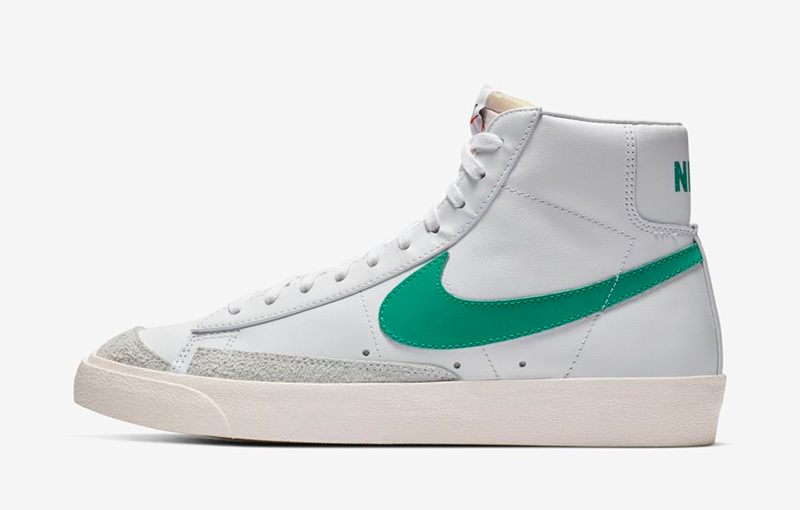 If you’re looking for a staple this 2019, don’t sleep on them Blazers. The Nike Blazer Mid Vintage ’77 retails for Php 4,995 and will be available in three colorways – Habanero Red, Lucid Green, and Pacific Blue. Both Commonwealth and Sole Academy’s set to drop them this Saturday. We’ve known this for some time, but yes, the PG3 is finally here. 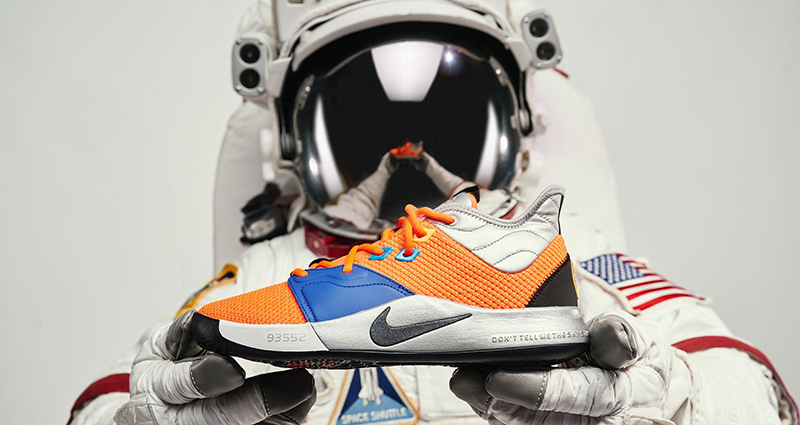 To kicks things off, Nike Basketball goes with their collaboration with NASA. The all-new PG3 is so much lighter and better than previous models, helping elite athletes like PG to perform better without consuming unnecessary energy. 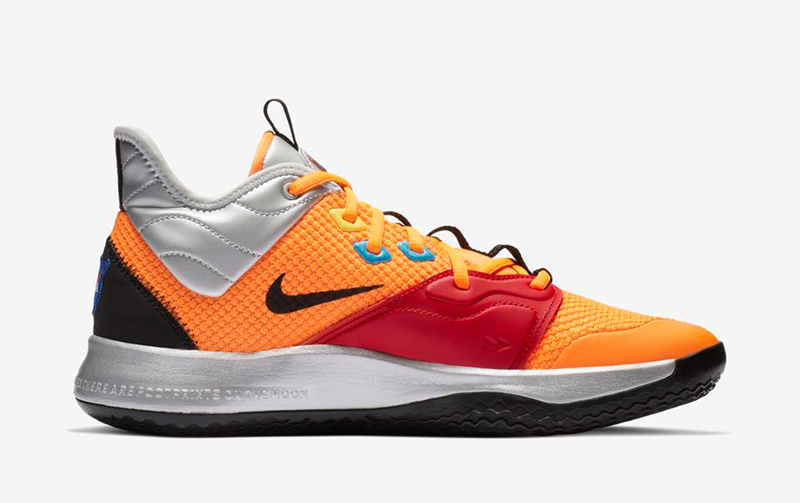 The PG3 EP ‘NASA’ retails for Php 6,295 and is available at Titan. Jonah Hill approved. 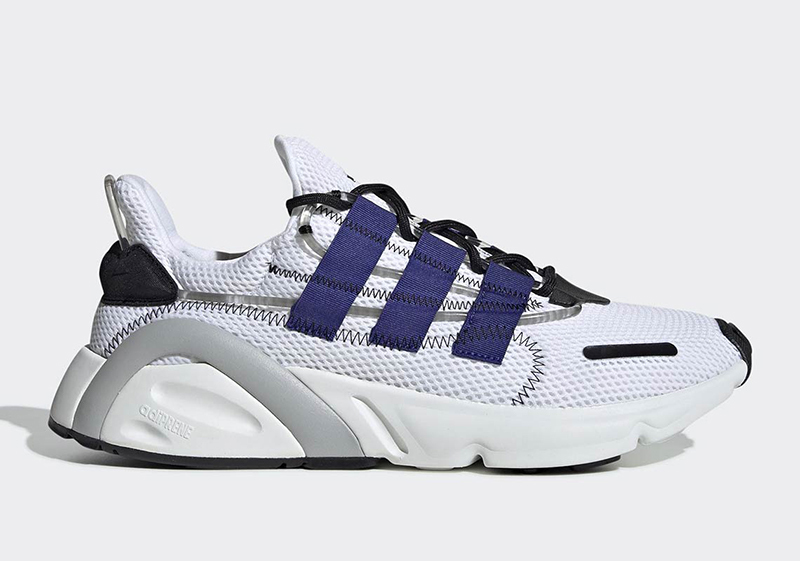 After releasing the Sleek last weekend, adidas introduces another silhouette for 2019 in the LXCON (previously named Lexicon). 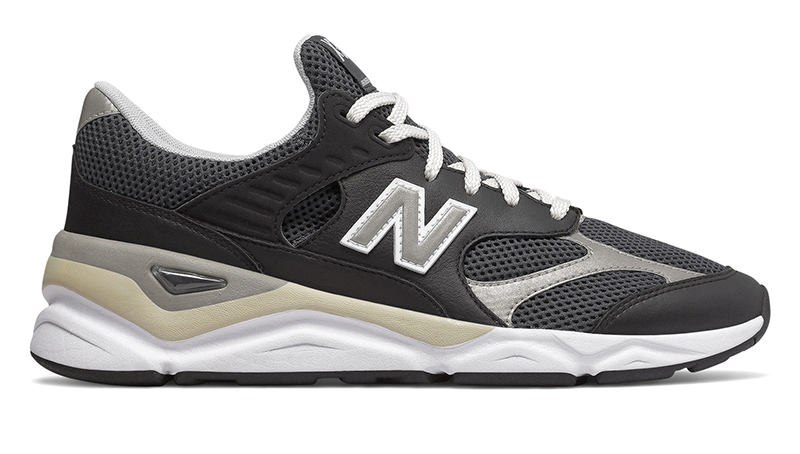 Inspired by mid-90s trainers, the LXCON is the perfect mashup of that classy vibe with today’s technology. The shoe may not have Boost, but expect these to fly off the shelves with the quickness. 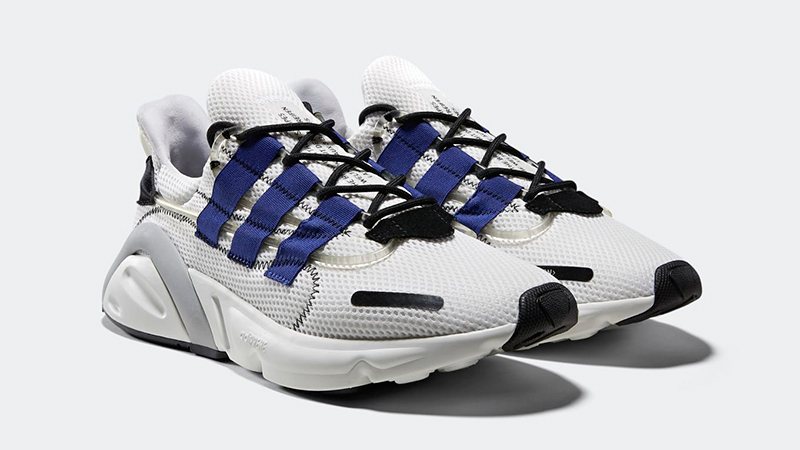 The adidas LXCON retails for Php 7,000 and will be available at Commonwealth (Greenbelt), Sole Academy (BHS), adidas Originals NBHD (BHS) and adidas PH online. 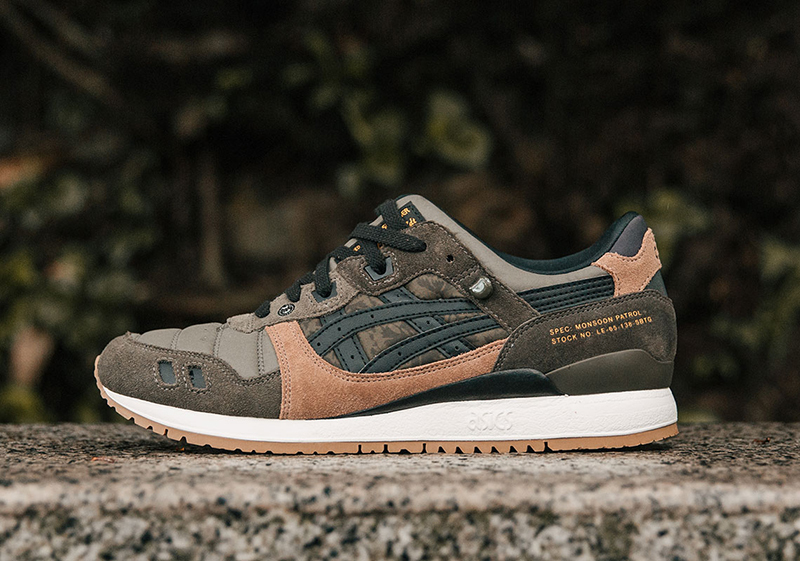 Unveiled during the Culture Cartel last December, Asics Tiger and Limited Edt commissioned Singapore’s very own SBTG for the Gel-Lyte III. 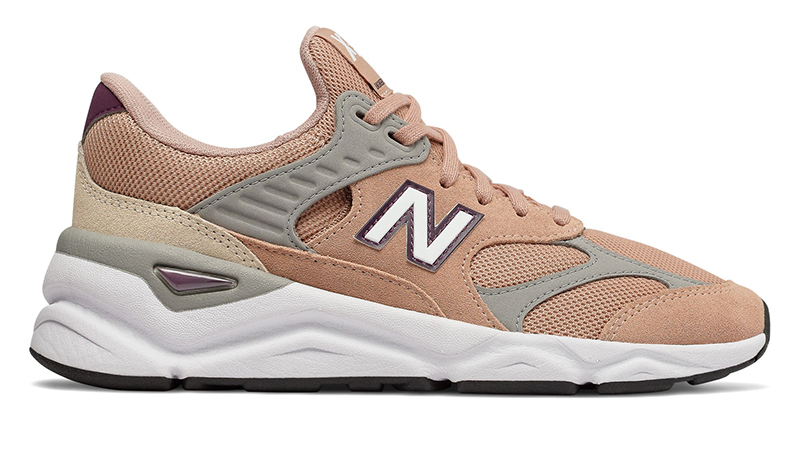 While the color-blocking and camo hits call to SBTG’s work easily, the shoe features a removable nylon tongue cover to give the GL3 a new look. 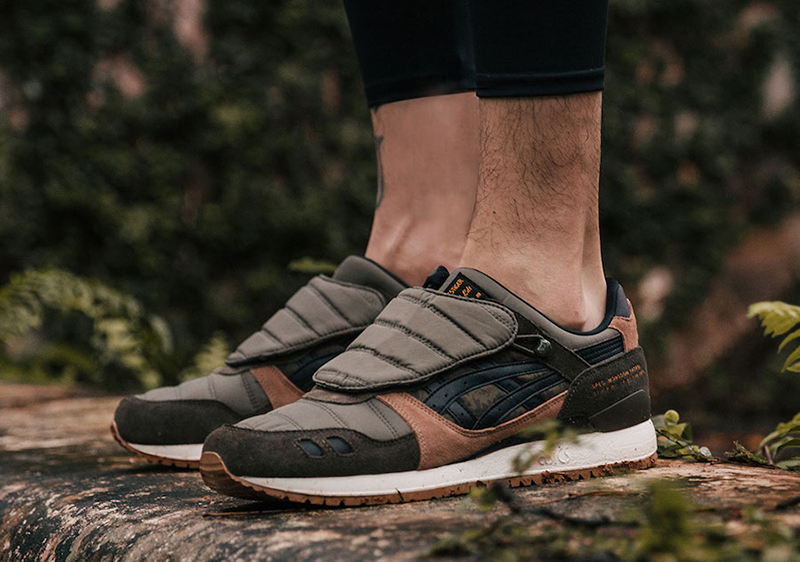 The shoe was one of the better sneakers to drop from Asics Tiger for 2018. Commonwealth will be releasing the shoe in limited quantities via CopDate. Stay tuned for their announcement. 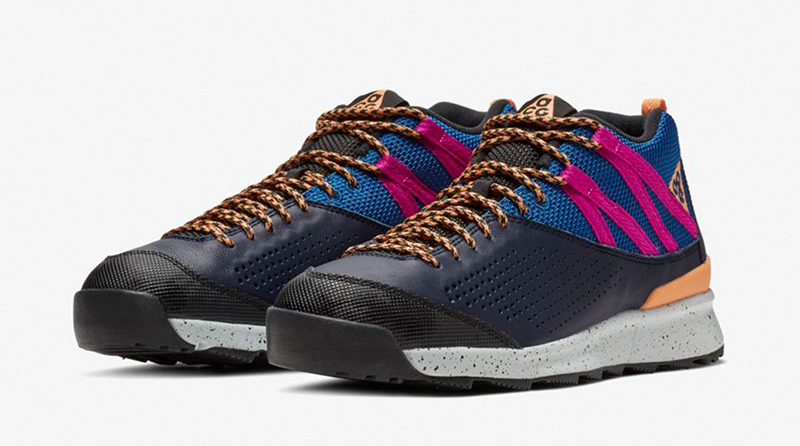 Nike’s been pushing their ACG line the past couple of years, making the brand more than just an outdoor collection. This weekend, Commonwealth’s releasing the Okwahn II QS in two colorways along with beanies and jackets. The Nike Okwahn II ACG QS retails for Php 6,295 while the ACG Beanie retails for Php 1,045. Check out Commonwealth for more info. 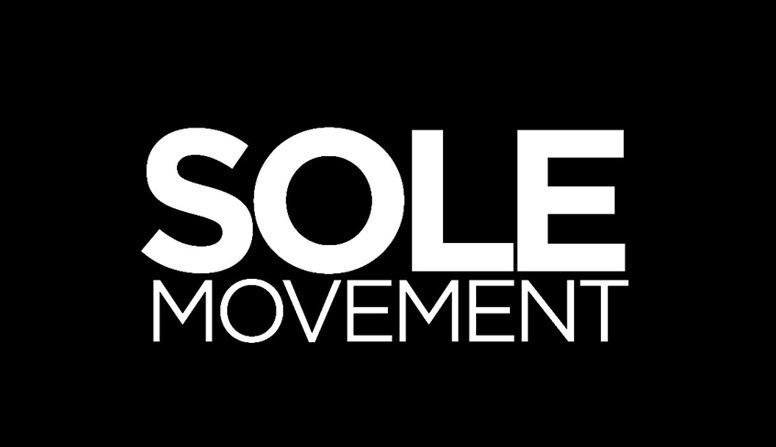 There are a couple more pairs that are dropping so make sure to check out Sole Movement here or on Instagram for the rest of this weekend’s releases.